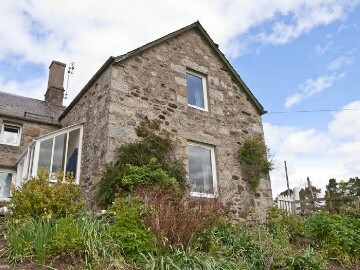 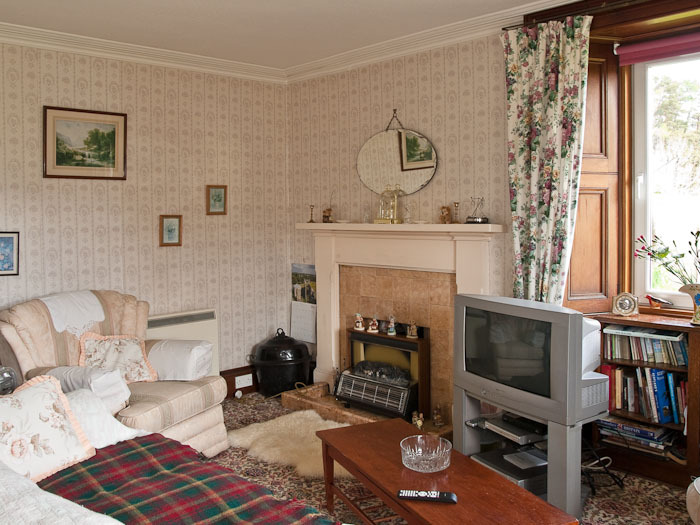 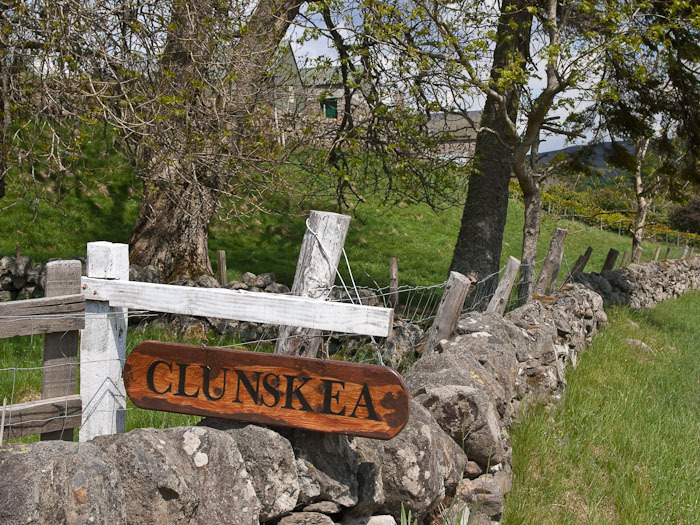 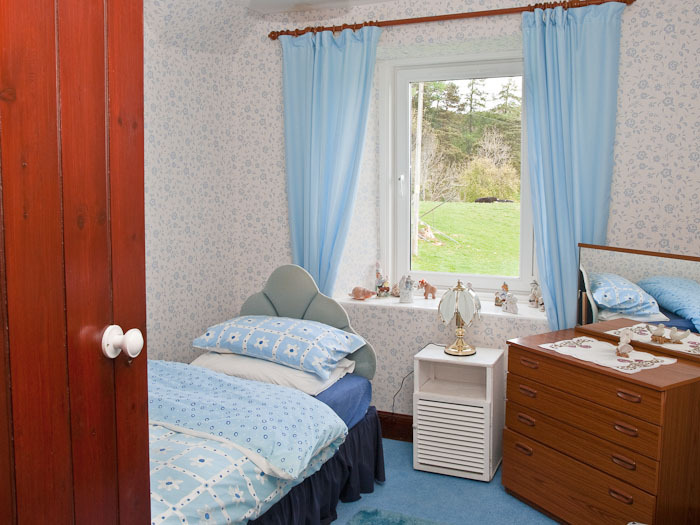 Clunskea - Welcome - Self Catering, Pitlochry, Strathardle, Kirkmichael and Blairgowrie - Perthshire. 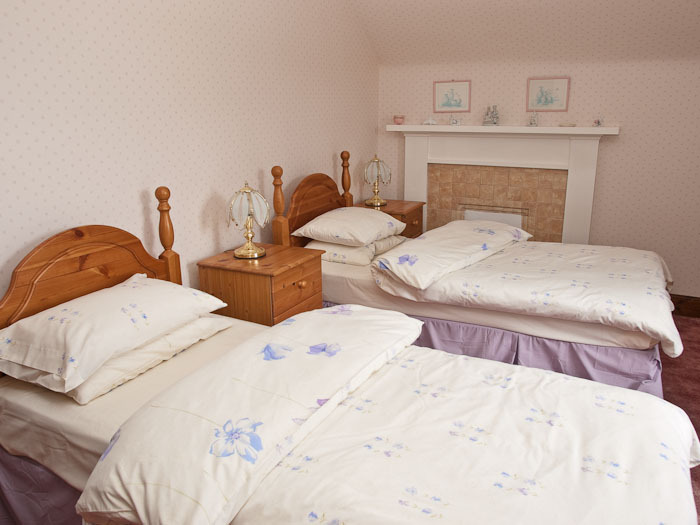 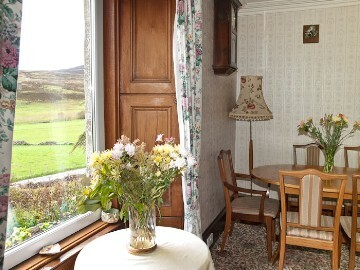 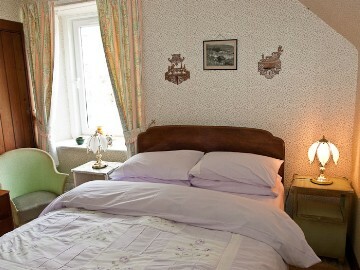 Clunskea is a traditionally furnished self catering property in a lovely 19th century farmhouse. Located at the head of beautiful Strathardle, with Pitlochry via Moulin Moor just four miles to the West and Kirkmichael and Bridge of Cally to the East. 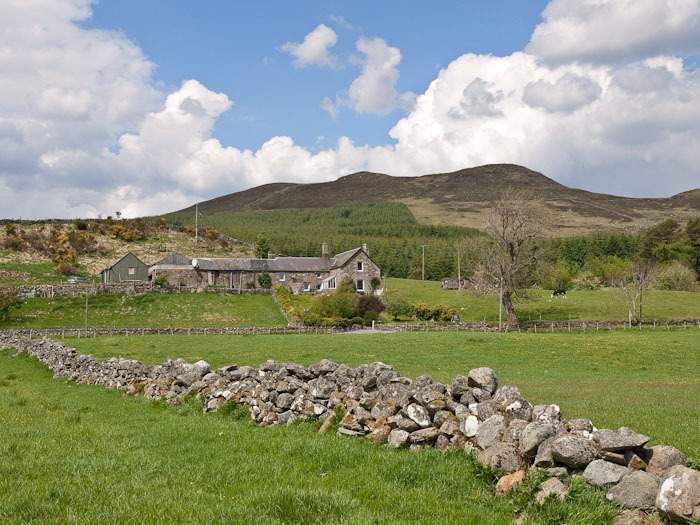 Strathardle links the main Scottish road routes of the A9 (Edinburgh - Perth - Inverness) and the A93 (Perth - Blairgowrie - Braemar) so Clunskea is the perfect base for touring out and about to see the best of Scotland. Ideal for families and small groups wishing to explore this part of Perthshire and Scotland. 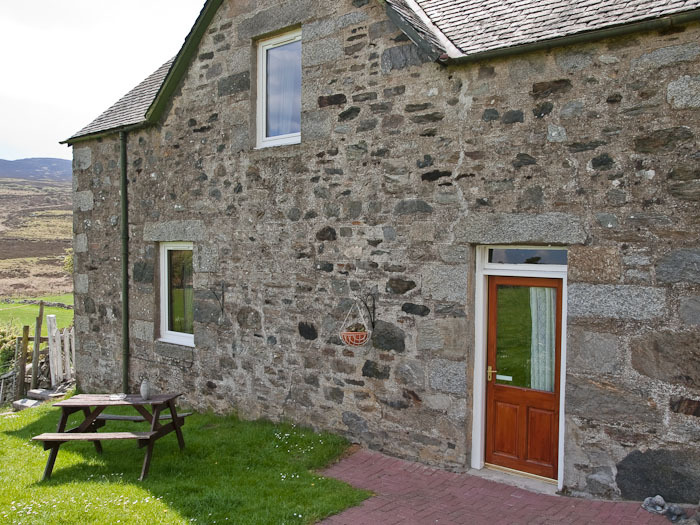 Ideal also if you wish to do some skiing over the Winter months as Glenshee Ski Centre is just a few miles away. Whatever your plans Clunskea Self Catering is the perfect choice. One twin bedroom, double bedroom and a single bedroom. 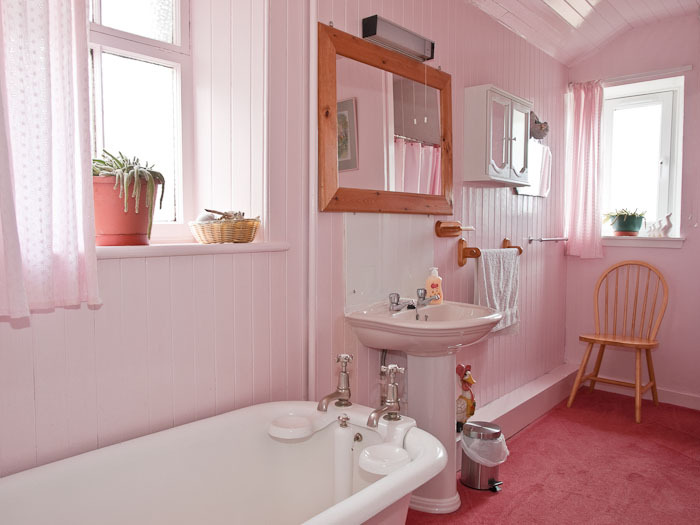 Shower and bathroom, with period enamel bath. 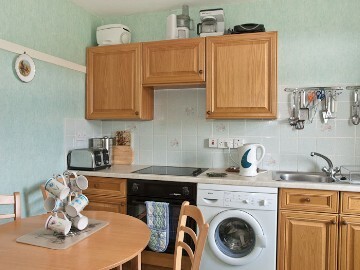 Very well appointed modern kitchen. 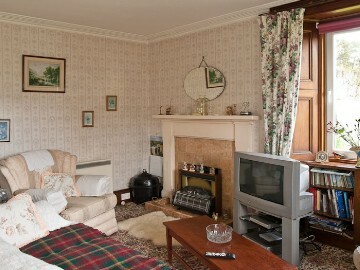 Relaxing living room & dining area. 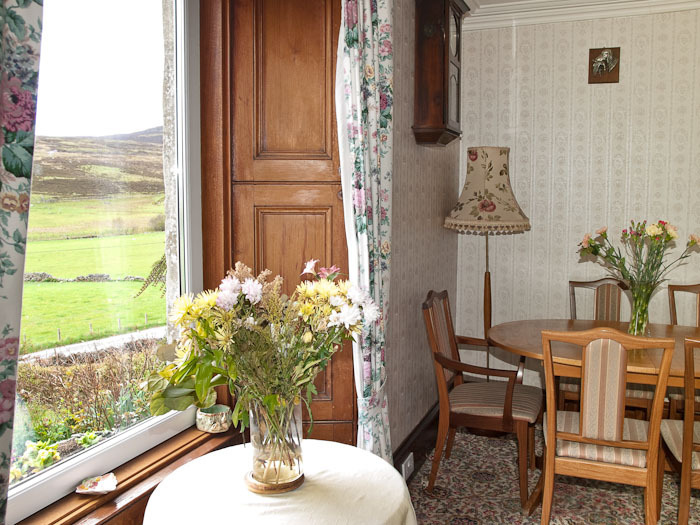 Porch area for your outdoor gear. 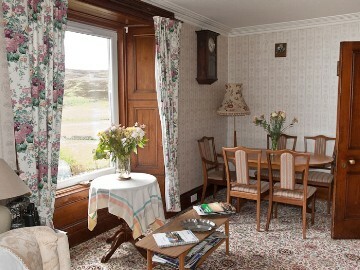 Outdoor seating to the front and side.